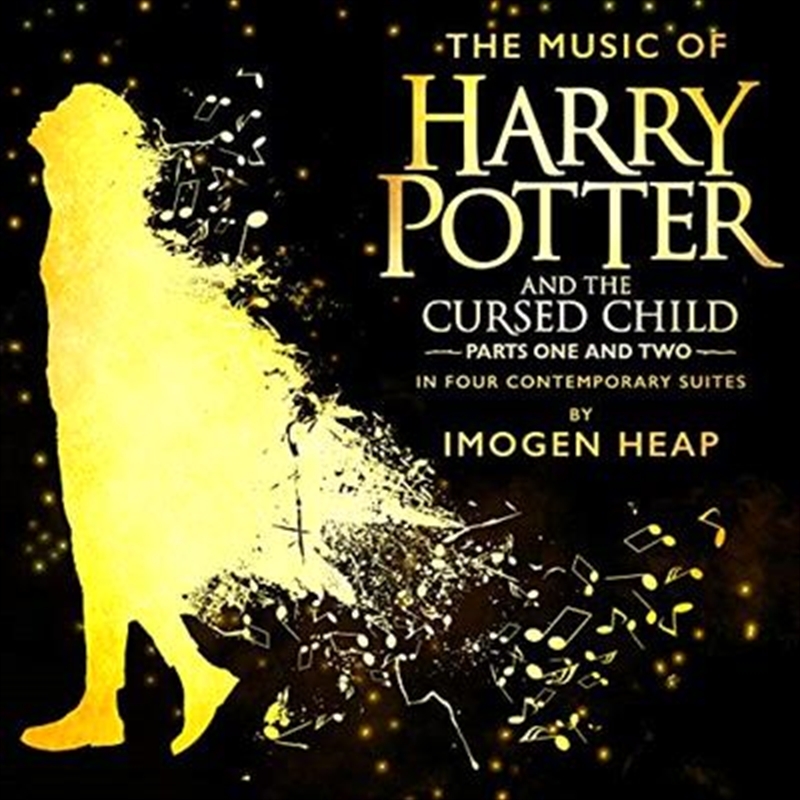 The award-winning and internationally acclaimed music of Harry Potter and the Cursed Child, written, composed and performed by Grammy and Ivor Novello Award winner Imogen Heap, is here presented as four musical suites each representing one the play’s theatrical acts. Based on an original new story by J.K. Rowling, Jack Thorne and John Tiffany, Harry Potter and the Cursed Child is a new play by Jack Thorne, directed by John Tiffany with movement by Steven Hoggett, set by Christine Jones, costumes by Katrina Lindsay, music & arrangements by Imogen Heap, lighting by Neil Austin, sound by Gareth Fry, illusions & magic by Jamie Harrison, music supervision & arrangements by Martin Lowe. 9. Anything from the Trolley, Dears?